Our sunbed hire in Birmingham service covers all areas of Birmingham including Walsall, Coventry, Nuneaton, Warwick, Stratford-upon-Avon, Leamington Spa, Nuneaton, Bedworth, Lichfield, Dudley, Cannock, Tamworth, Sutton Coldfield, Redditch, Bromsgrove, Wolverhampton and the West Midlands. We deliver Sunbeds direct to your door, If you are unsure which sunbed to choose from, please just give us a call and we will be happy to advise you on the best sunbed for your circumstances. 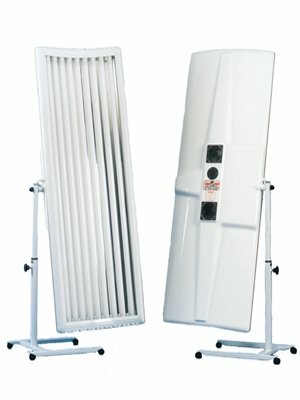 Choose which sunbed from our wide selection. 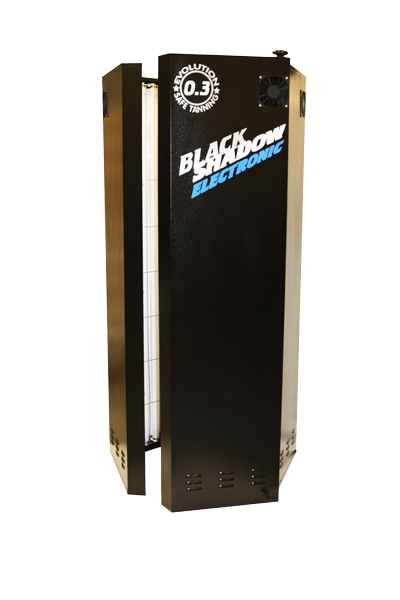 We offer the latest in stand up vertical tanning with fast tanning 250W tubes fitted , or you may prefer a double lie down or a single canopy sunbed, all our sunbeds come with full user instructions including goggles which are free of charge. FREE DELIVERY ON OUR HOME HIRE SUNBEDS. GIVE US A CALL TO ORDER YOUR SUNBED FOR THAT ALL OVER TAN. Keep your tan looking this good all year round. 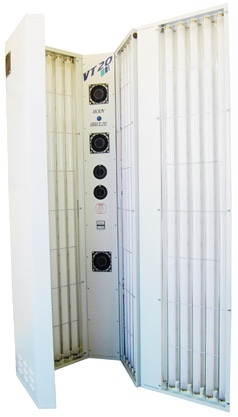 You can choose from our canopy or double sunbeds for tanning or we can offer you our vertical stand up sunbeds for that ultimate all over tanning experience. 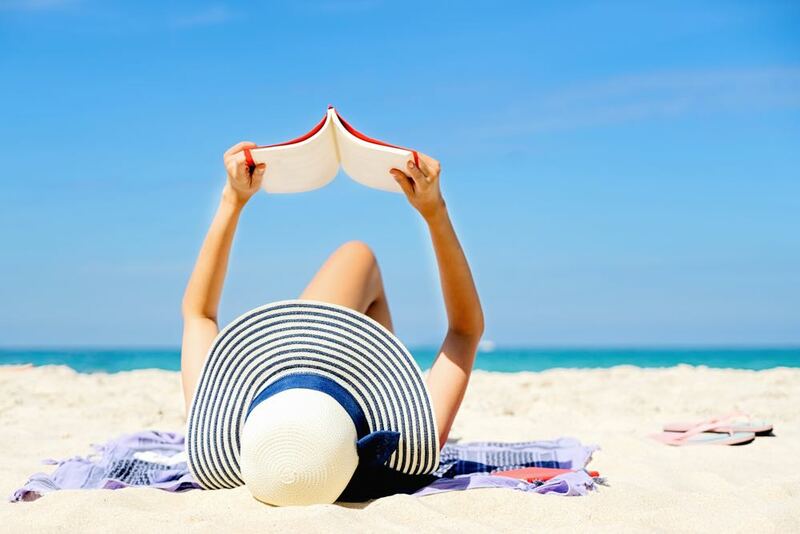 Getting your suntan from the comfort of your home helps eliminate the risks of sunburn by not getting over exposure from the sun as opposed to regular controlled tanning sessions. 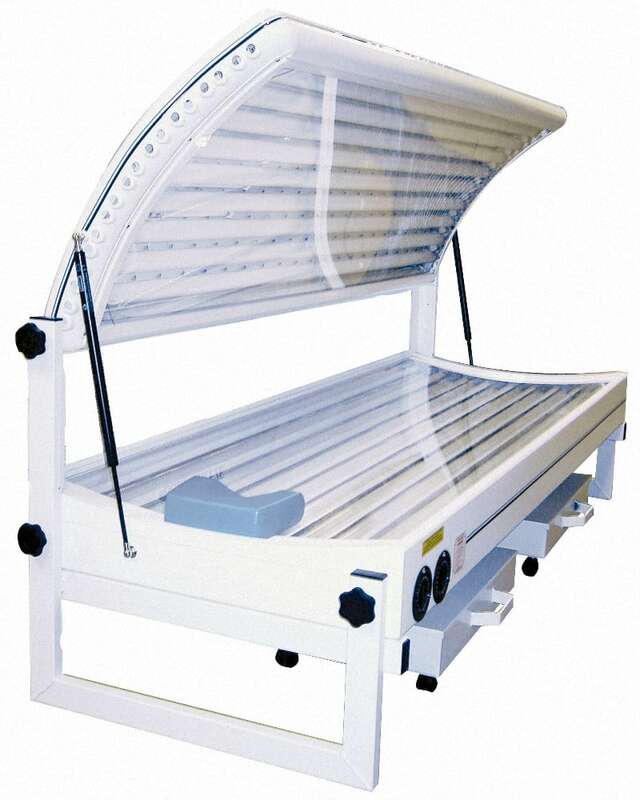 To order a sunbed for home hire in Birmingham and all surrounding areas please call us on 0121 222 9799. We can offer you a range of sunbeds for home hire. 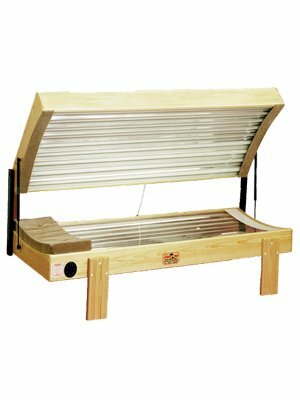 Choose from stand up sunshower sunbeds which are fitted with 250W tubes to give you awesome tanning results, or doubles and canopies offer you a cheaper alternative. We also carry a large stock of sunbed tubes to fit all sunbeds please call for more information. 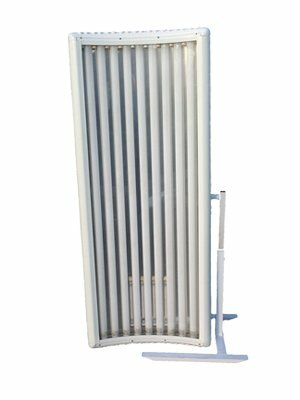 These sunbeds are great if space is limited, only taking up the space of a tumble dryer, approx 1 square metre, they have 24 fast tanning 250W tubes fitted to give you superior tanning results. 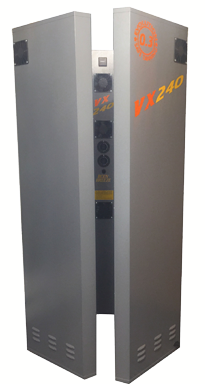 Bring the tanning salon into the comfort and safety of your own home with these vertical sunshower units. Fast tanning twin units are great for when you want to relax, no standing around just lie and relax and dream you are on holiday, all our double sunbeds are fit with fast tan 10 minute tubes for a great tan. 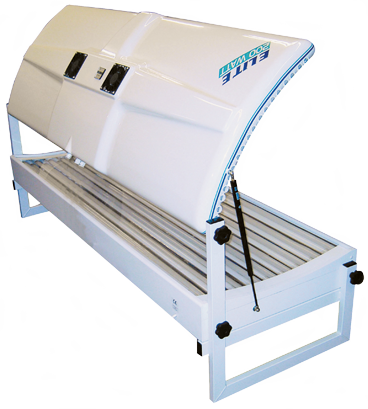 Single canopy sunbeds for home hire are normally positioned over a bed or chair and are very easy to move and adjust, when not in use they can easily be moved and stored in its upright position which helps if space is limited. FREE DELIVERY ON ALL OUR SUNBEDS FOR HOME HIRE. PLEASE CALL TODAY AND ORDER YOUR SUNBED TO GIVE GREAT TANNING RESULTS.